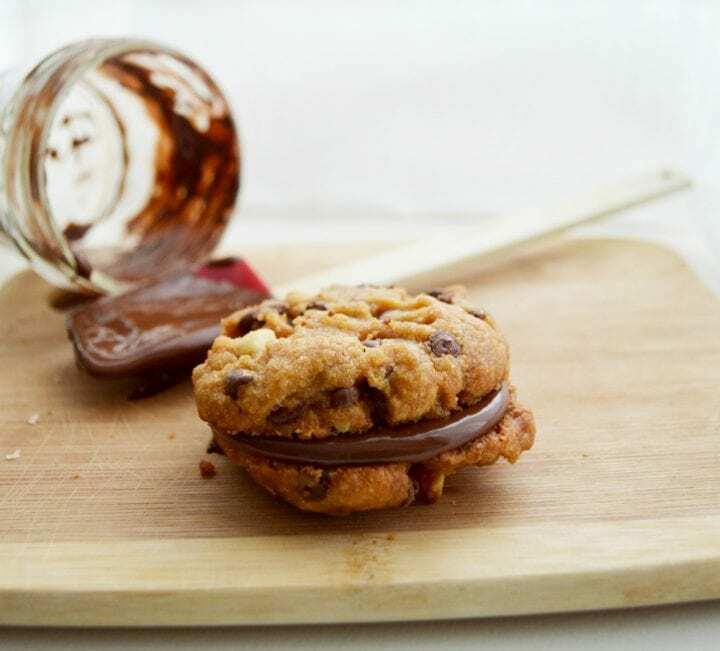 Don't these Chunky Peanut Butter and Chocolate Chip Cookie Sandwiches just look amazing? I have to tell that while it is impossible to eat just one, they are so delicious and filling that you can truly only eat one a time. I don't typically eat a lot of peanut butter but I do love peanut butter in cookies. I do suggest grabbing two since they are so loved, there most likely won't be anything left. So hide that second one to enjoy later and enjoy that first cookie with an ice cold glass of fairlife milk. Combine all of the ingredients at once into a large bowl, mix until well combined. 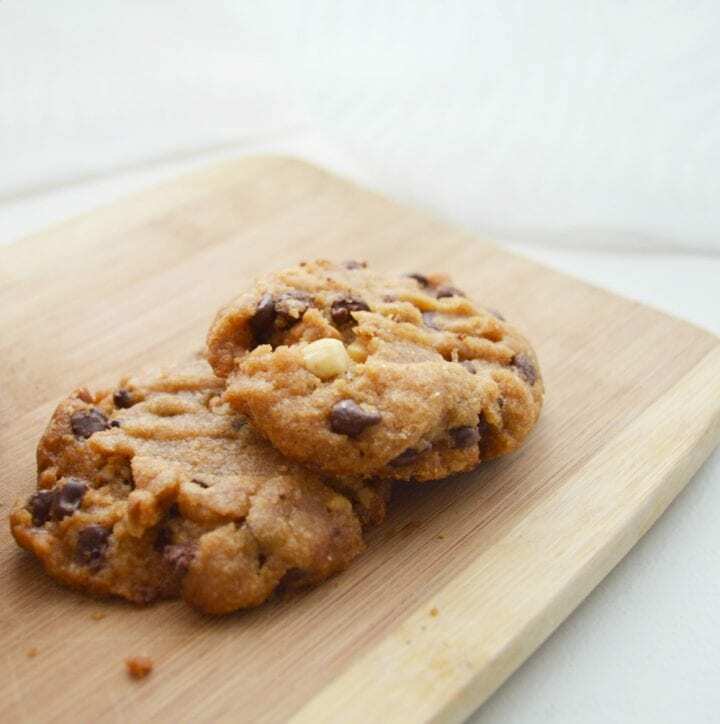 Form each cookie ball into about 1 inch in size, place 2-3 inches apart on the ungreased baking sheet. 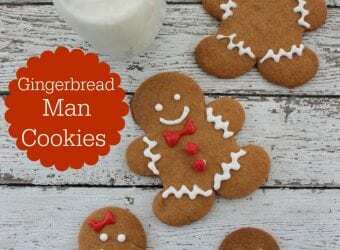 Gently flatten with a fork making sure to leave the classic peanut butter cookie imprint on each. Bake about 12 minutes or until golden brown. Be sure watch the cookies, every oven cooks a little differently. Remove from the tray and let cool on a wire rack. When the cookies are done and fully chilled start to melt your chocolate according to the package directions (microwave is fine). You’ll want to keep the chocolate slightly cooler so it has a thicker consistency. 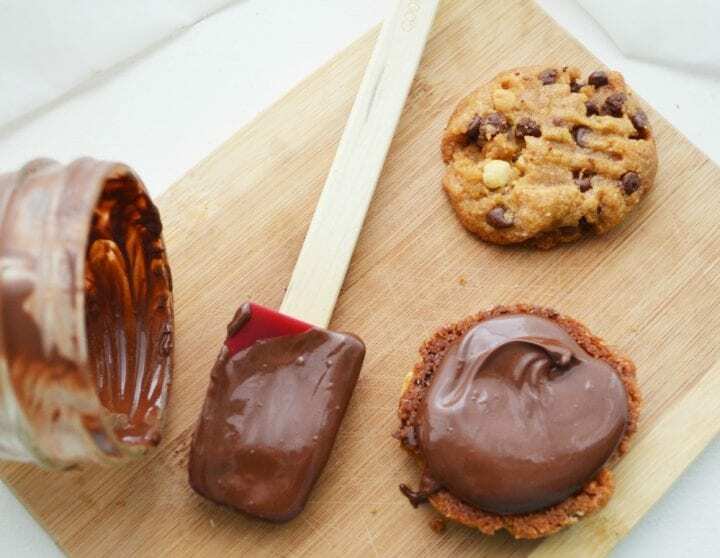 This will help it stay thick when you pour it onto your cookie, giving you a nice thick chocolate layer (instead of it running down the sides). 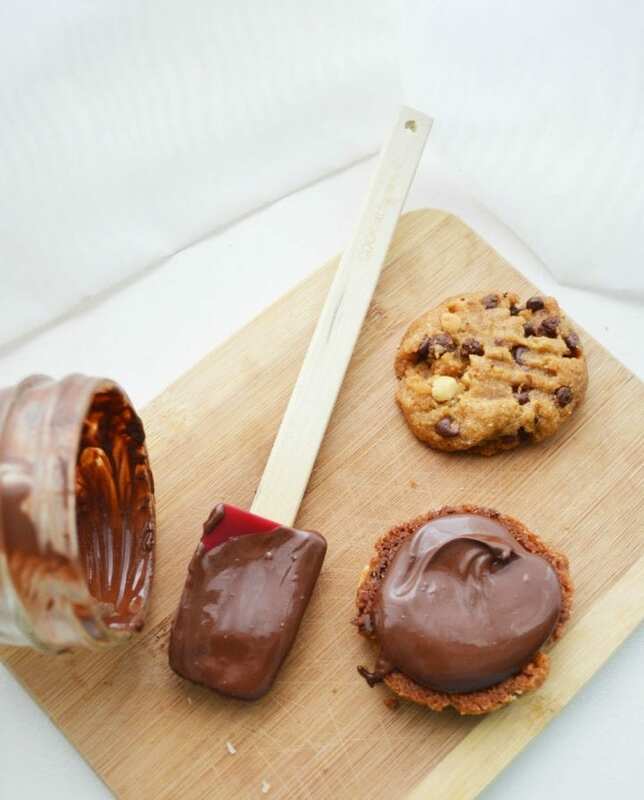 Place about two big spoonful’s onto the bottom of half your cookies and then add the tops (do a few at a time to make sure the chocolate starts to set up with the sandwich together. Let the chocolate harden for a few hours before serving. 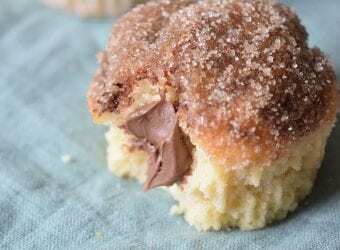 These look soo good, I could eat a dozen, better make two batches and get out the elastic waist pants! The drool dripping down my face is very unattractive but I am OWNING it over here because hot damn do these look PHENOMENAL!!!! 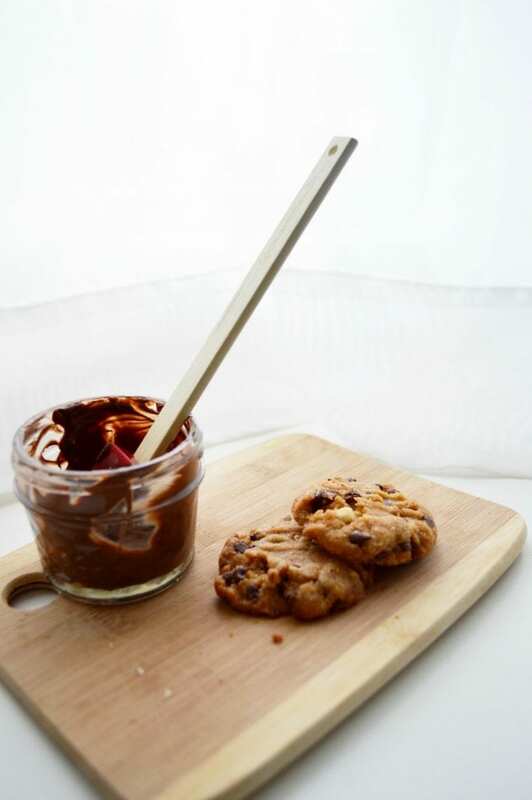 We are always putting peanut butter between homemade cookies & boy they are addictive, lol. I’ll give this recipe a try, too. It sounds tasty! This is the best thing I’ve seen all day. 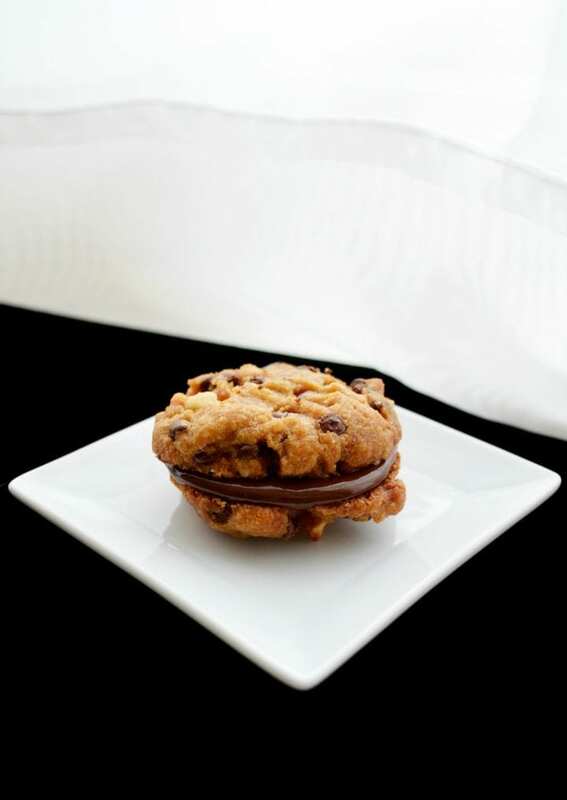 Anytime you combine chocolate chip cookies and a creamy filling, it’s a winner. 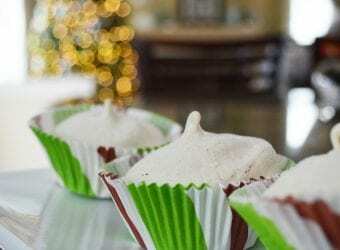 I have to make these. Gimme all the cookies! My gosh, I’d eat them all until I had a tummy ache! Peanut butter is one of my favorite foods. I am really craving a cookie after reading this. These seriously look like heaven. Where have these been my whole life?! Yum! The hard part is just eating one. My favorite combination is peanut butter and chocolate… so these would be great for me… in moderation right? Maybe I could hide them lol. Mmm … that looks yummy! I bet it would work well with Nutella too. Oh my goodness. Those cookies are to die for! I I could very well eat an entire batch of those yummy treats. 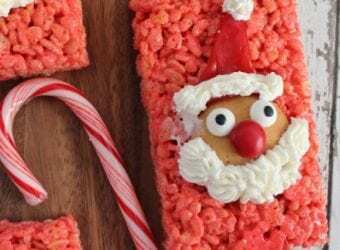 I’m saving your recipe and making these next weekend for when my kids and grandkids are home. Thanks for sharing! 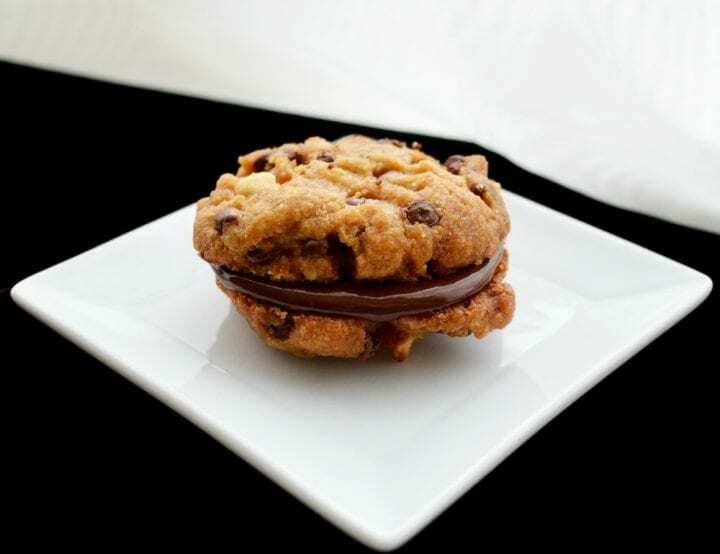 This cookie sandwich looks so divine. My grandkids would love this. Thank you for sharing. Oooh, these look amazing! I am definitely going to give them a try! Im drooling! This is my kind of cookie it looks delectable I would totally make and devour this! They definitely look amazing! 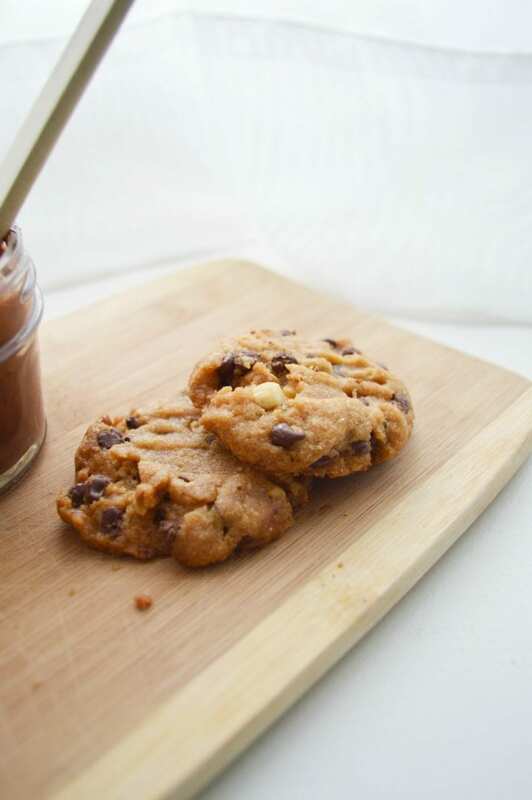 My kids and I love cookies especially peanut butter and chocolate chips! This is definitely something we’re going to try. I like the idea. That looks delicious! I love every ingredient in this. Perfect!!!! Why did I never think of this before? This would be the ultimate treat!